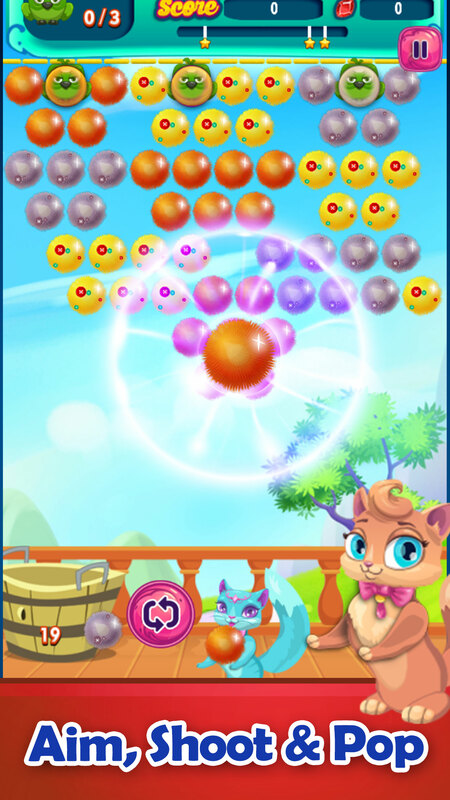 An Amazing Bubble Shooter Game with numerous quality game play features is exclusively designed for a single buyer. 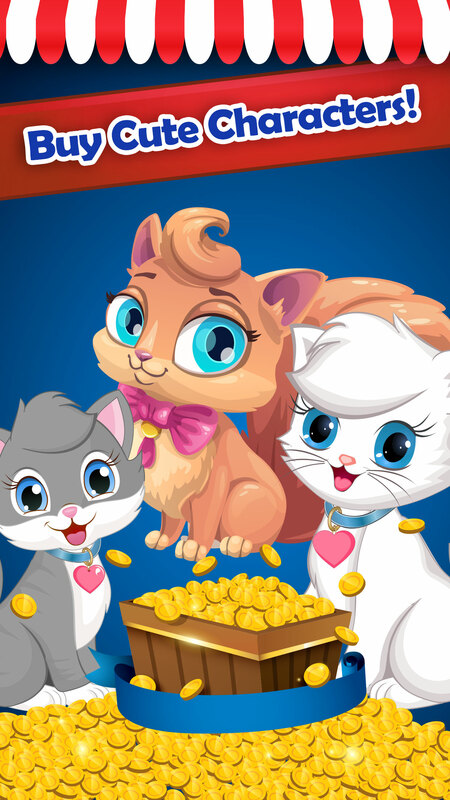 Be first to buy Kitties Pop a wonderfull Quick Launch App. Gameplay is full of challenging 500 Puzzles and Endless Gameplay. Tired of playing same 500 Levels, switch to Endless gameplay & enjoy playing forever! 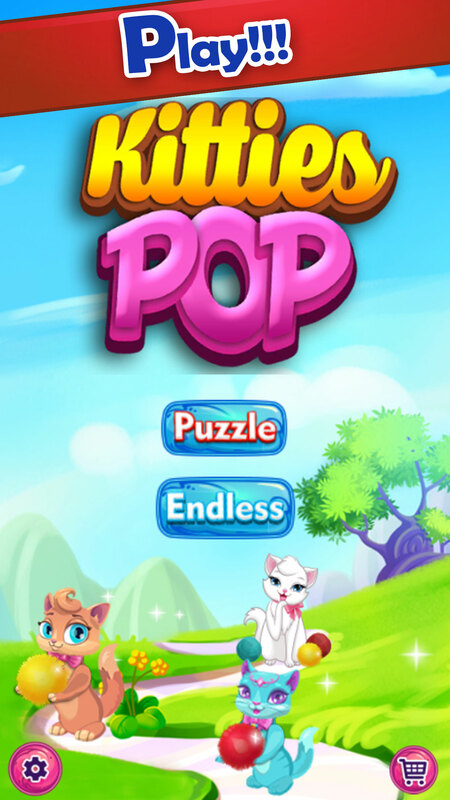 It has puzzle mode with 500 exciting Levels. 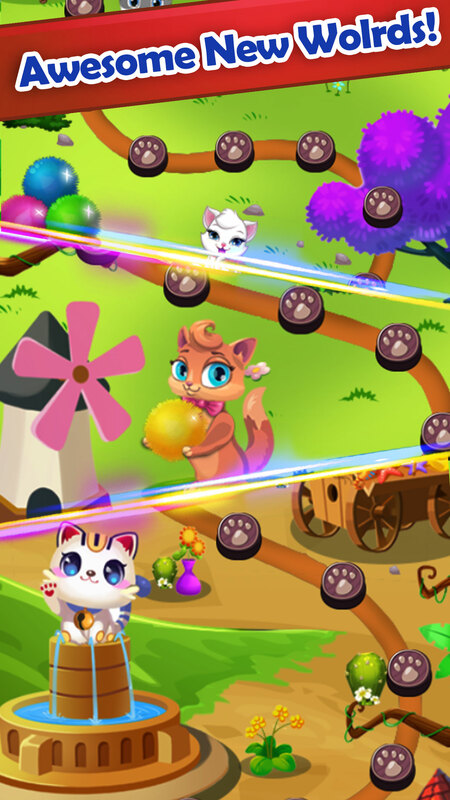 Your users can also enjoying playing Endless Bubble Shooter Game. 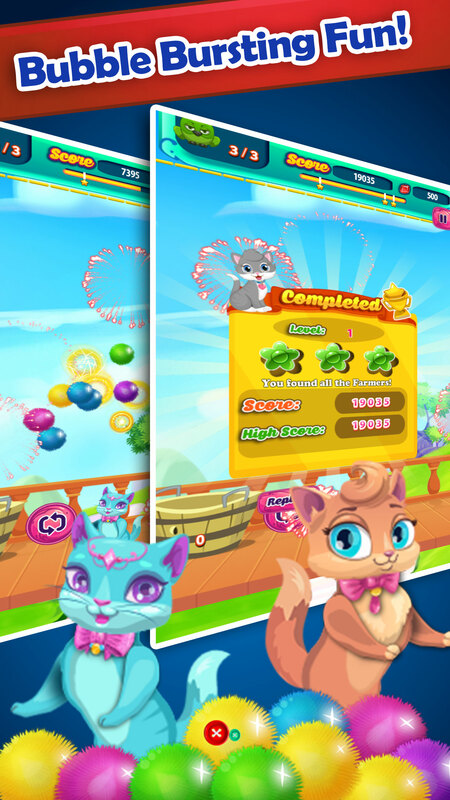 -This Quick Launch game is well monetized with Industry Top Advertising networks Chartboost & Admob. After buying this App you get daily 1000 plus installs and you will get your investment back in less than 1 Week time. -It also has IAP Purchases. You have 10 beautiful funny & lovable Kitties Characters. Game is of Top Quality Graphics & all levels are tested/bug free. Share your Score at Facebook with your friends. If you buy this Ready 2 go App, our team will handle the submission of this App from your App store accounts for both Google Play & iTunes. We will transfer your source code & art source files right on purchase confirmation so you can edit those files anytime in future when require. A Ready 2 go App is sold only once on our App Marketplace.